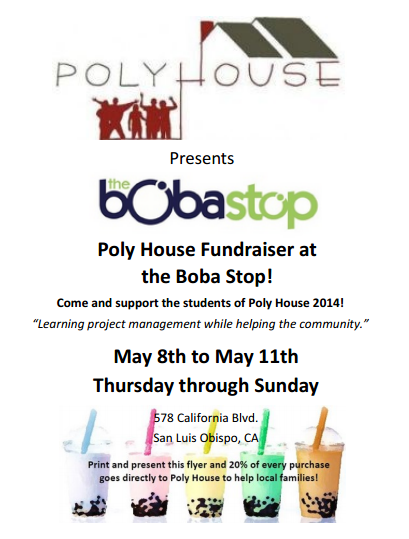 Why: Grab a delicious cold drink and crepe to support PolyHouse! How: Print the below flyer and present it at time of purchase! Please print the below flyer ant present at time of purchase!